Home / Press release / SOLJA PRESS RELEASE: STOP Journalist Critics! SOLJA PRESS RELEASE: STOP Journalist Critics! 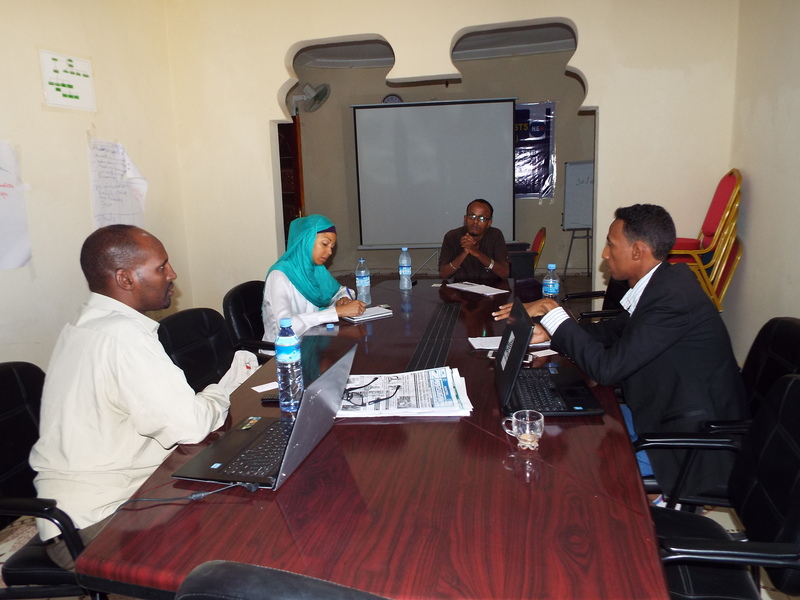 Somaliland Journalists Association (SOLJA) holds its fifth board meeting on 28-29 August 2016 and its agenda was a discussion about the current situation of media and journalists in Somaliland. Where these board stand for the working of the good of media in Somaliland and journalists development in a volunteering way for the benefit of the nation. Off course, the needs and the circumstance of journalist and media needs a collective force in order to prepare journalists reach the highest standard they lead the society to the way forward? 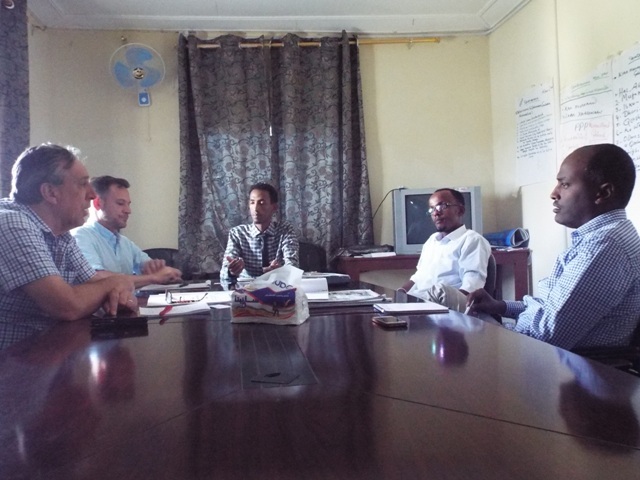 This board meeting occurs three times in every year and its outcome was plans, recommendations and suggestions for the development of media in Somaliland with the help of various media experts and scholars from the world. To register all Somaliland journalists and provide an ID card for identification, the organization prepared both the equipment and registration policy as well for accomplishing this task. To offer journalism diploma for journalists to enhance their quality and professionalism in this year. 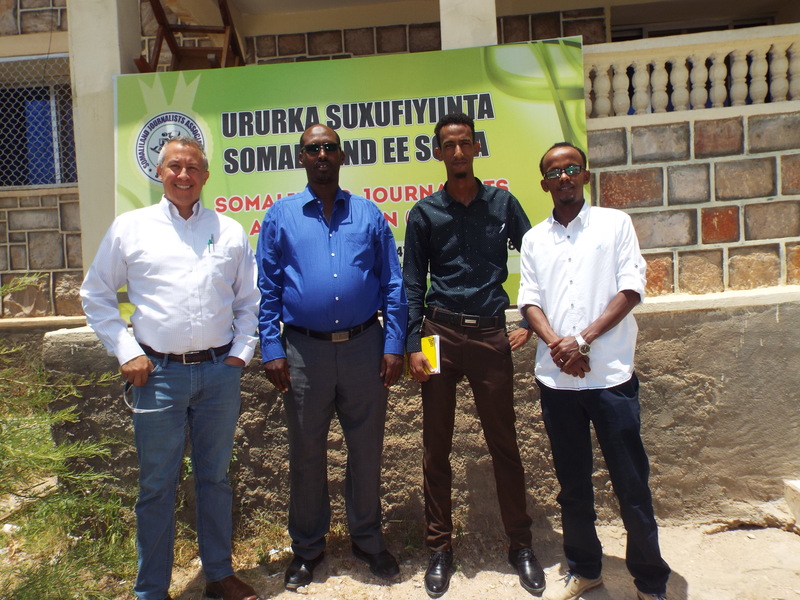 SOLJA holds the first Somaliland Media Summit (SMS) that all journalists come together for producing a alternatives of media development initiatives. The organization made a Thematic working groups that consists of the Media practitioners and media stakeholders that will work for the necessary activities to successfully achieve the amendment of the media laws where they have so far made remarkable progress on the review and amendment of the press law 27/2004. Then, they have produced a complete Advocacy Strategy document for the accomplishing of the task. To request from the President of constitutional supreme court to arbitrate the starting of decriminalization of media cases that was suggested to explain article 10 of the press law, which focuses on the media cases are carried out in a civic manner rather than criminalizing, where this activity both groups ( Judiciary and the Government) have not yet executed and exercised. To sincerely request from the Government to help us establish the Somaliland Media Center for journalists in order to enhance their professionalism and skill development, that was promised by the year 2016. To quickly initiate the meeting between the Media and concerned government institutions on discussion of the media issues as the previous year gathering in order to evaluate the outcome and see the execution of the promises stated in each group. To strength the protecting and advocating of the journalists and upholding their freedom of expression by aiming of minimizing complains from both sides. SOLJA firmly suggests to the government officials to implement the Constitutional regulations and press law 27/2004 that presses the supporting of Journalists in Somaliland. SOLJA is suggesting to the INGO’S and organizations that are funded to support and develop the Somaliland Media to use funds to appropriate extents in order to improve the awareness of the large public. It happens the donors fund less important intents which caused the public interest is not met. SOLJA also recommends to the Human rights organizations to and Human right fighters to support the distressed journalists with their skill and professionalism by offering legal support in court proceedings. SOLJA warns for the government officials to stop hatred speeches against journalists that is damaging their dignity. We rather suggest to carry out their act against individual journalists in a legal manner if they ever had a conflict with certain individual journalists but not disgrace them all on public. The organization also advises the government not destroy or weaken the media laws of the nation and not to see media as their threat but rather resolve their complaints as assigned by the Somaliland Constitution and Somaliland media law. The government is also expected to show caring and tolerance to journalists. 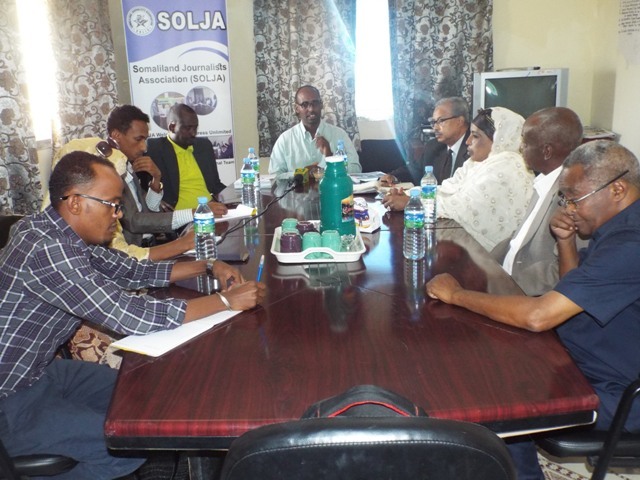 SOLJA calls for the current government to allocate the media development sector funds on the Somaliland Development PROJECTS,specifically Somaliland Development fund(SDF), that the SDF planned trainings was delayed due to unclear reasons. We, on behalf of SOLJA, Call for the Regional Court to produce the decisions and outcomes of the media cases that their hearings have finished. SOLJA Calls for the Minister of Information, Awareness and Tradition to restore the working relationship between the Media sectors in order not to halt the common goal of both sides. 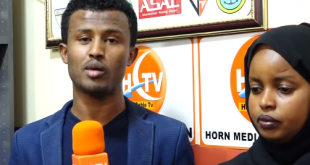 SOLJA Calls for Somaliland Government to stop the arrest of individuals and citizens once they express their opinions on the issues that affects their socio-economic and political life. For example, arresting of writers after they express their individual opinions with their skill and also the poems that use their talents. Now, We firmly call to release the writer that have been arrested and in jail at the moment because this will leak the democracy we have been building so far. 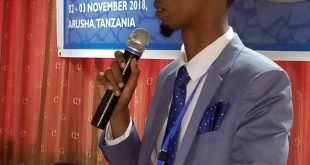 The organization also calls for the government to act on the 2 Somali lander journalists that have been arrested in Saudi Arabia during this week who were working for the State Television-SLNTV. SOLJA firmly suggests the Somaliland journalists to stop or be away from anything that is weakening their Ethics and Journalism confidence. We on behalf of SOLJA also recommend the journalists to initiate a strategy of making money in their own way income generation in order to eliminate the dependence of Politicians for their own personal status and dignity. We (SOLJA) strongly CALL for the journalists to unite for their interest and keep away from dividing themselves for meaningless reasons that is weakening their strength and influence. 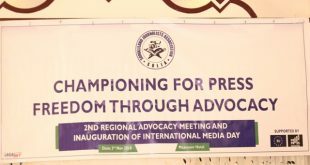 Lastly, SOLJA calls for the media agencies and the larger public that uses Social networking sites to respect the principles of Media Professionalism and Journalism ethics.